﻿Rev. 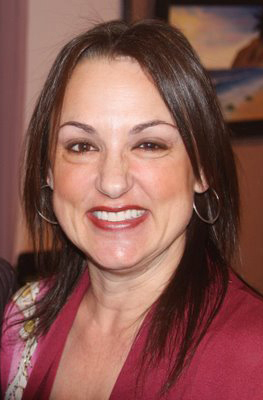 Dr. Cynthia Cavalcanti is Editor-in-Chief of Creative Thought magazine. She was first introduced to the Science of Mind teaching in Atlanta, where she studied with Dr. Kennedy Shultz. After moving to California, she continued her studies with Dr. Arleen Bump and Dr.s Frank and Anita Richelieu. Go to: http://www.newthought.com/ to hear the show live or listen to it anytime after first airing.